Lucy Armstrong (b. 1991) is a British composer based in London. She is a Fellow of Composition at the Guildhall School of Music and Drama. Lucy studied at the Royal Northern College of Music under Gary Carpenter and Adam Gorb, and then at the Guildhall under Julian Philips, where she wrote an opera in association with the Royal Opera House. Psappha Ensemble commissioned Lucy to write their first piece in honour of former patron, Sir Peter Maxwell Davies, and the resulting piece “The Executioner’s Pond” was premiered in March 2019. In 2015 Lucy was commissioned by Bergen National Opera to write Nadja’s Song, a chamber opera premiered in Bergen. Nadja’s Song has since been performed at the Tête à Tête Opera Festival in London and at the Pontificia Universided Javerinana, Colombia. Other recent commissions include Size Zero Opera, The Borealis Saxophone Quartet, The Piccadilly Symphony Orchestra, RNCM Engage, The Royal Central School of Speech and Drama, The Meon Valley Orchestra, John Miller’s “Brazmataz”, Gillian Blair, Blair/ Mertens Duo, Erin Royer, Jeremy Young and A4 Brass. In 2017 Lucy took part in Psappha’s “Composing For” young composers scheme. Her works are broadcast regularly on BBC Radio 3, and performed internationally in venues such as St Martin-in-the-Fields, The Lyric Theatre, The Bridgewater Hall, RADA Studios, The Rosemary Branch Theatre, St James Piccadilly, Koganei Miyajigakki Hall (Tokyo), and at festivals including the World Saxophone Congress (Croatia) and EurSax (Portugal). Lucy studied conducting under George Hurst, Rodolfo Saglimbeni and Mark Heron. As a musical director, past credits include A Little Night Music, The Pirates of Penzance, Patience and The Mikado and she regularly conducts The Meon Valley Orchestra. 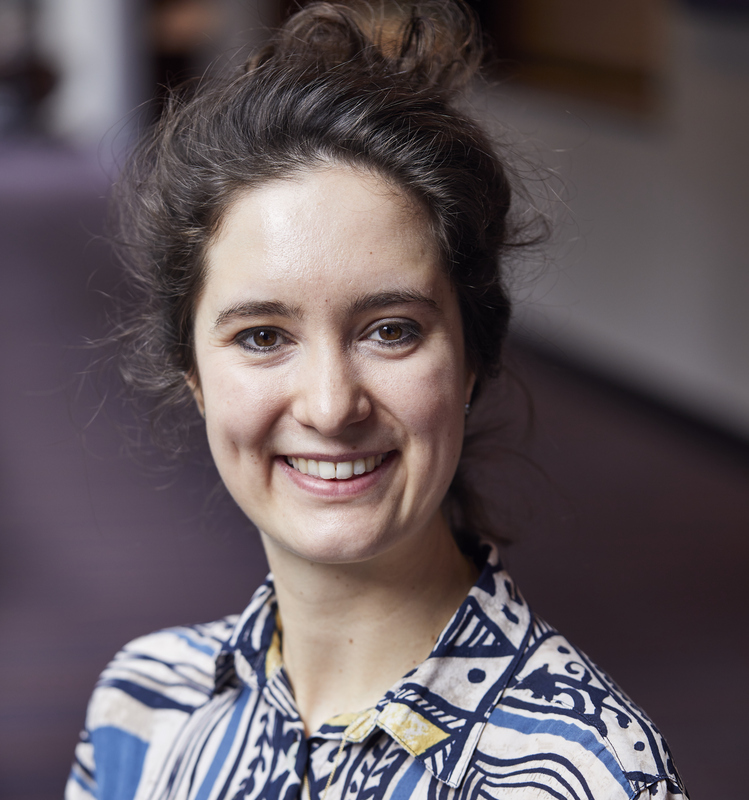 As an arranger and orchestrator, Lucy has worked for ensembles including The London Musical Theatre Orchestra, Soundscape Chamber Orchestra and The RNCM Saxophone Ensemble. As a copyist, Lucy has worked for Michael Nyman, Edwin Roxburgh, The National Theatre, The BBC, Chitty Chitty Bang Bang, Half a Sixpence and Bat out of Hell the Musical.